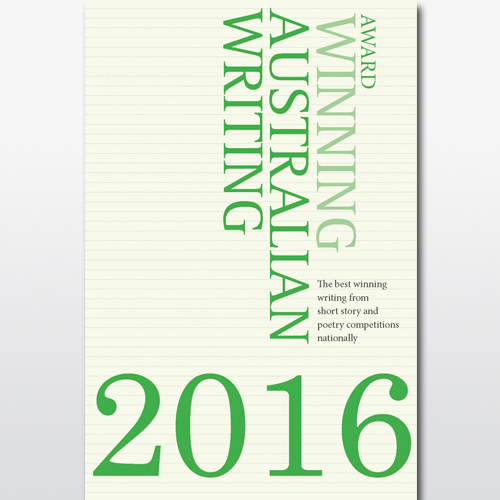 'Ray', which is set on Tasmania's Bruny Island, received a Highly Commended Certificate in the 2018 Sutherland Shire Literary Competition. You can read the winning entries on the Shire's website. On Sunday 3rd December I was honoured to receive the 2017 Joe O'Sullivan Writers' Prize from the Australian Irish Heritage Association for my story 'The Centre Cannot Hold'. 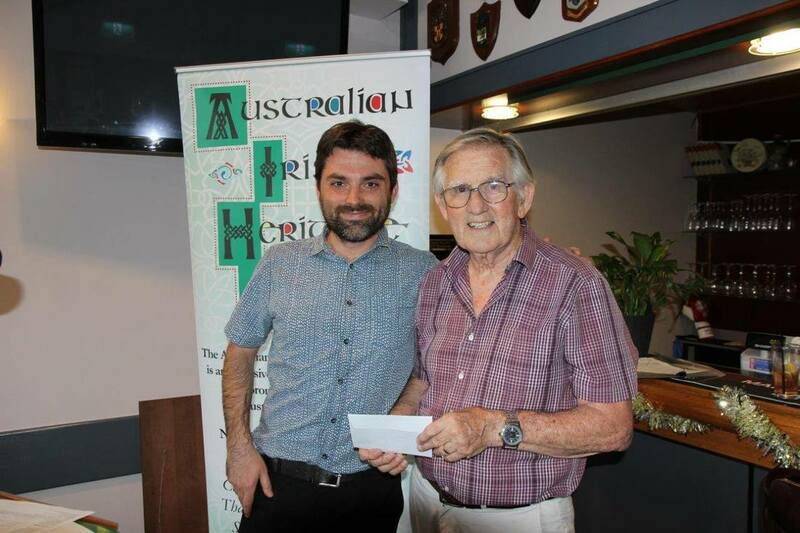 The award was presented by Denis Bratton of the AIHA at the Irish Club in Subiaco in conjunction with the annual Brendan Awards. I was made to feel very welcome indeed and was treated to an afternoon of singing, laughing and of course a couple of pints of Guinness! 'The Centre Cannot Hold' will shortly appear in the AIHA's quarterly publication, The Journal, as well as on their website. Thanks very much to Denis and the rest of the Perth Irish community for making my day/month/year. I’ve been busy this week, not only in chipping away at the draft of City of Rubber Stamps, but also with some other writerly events. 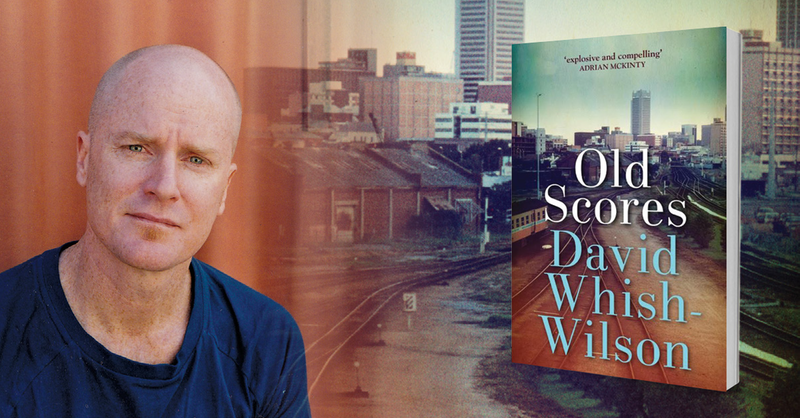 Firstly, my review of David Whish-Wilson’s excellent Perth crime novel Old Scores is up at Westerly’s Editor’s Desk. My wife and I had the pleasure of attending the novel’s launch at the suitably noirish Buffalo Club in Fremantle on Wednesday night. There I caught up not only with David but with a cadre of Perth crime fiction aficionados and writers like Ron Elliot, Bruce Russell, Michelle Michau-Crawford and Ian Reid. Old Scores is a rip-roaring trip through eighties Perth and highly recommended. 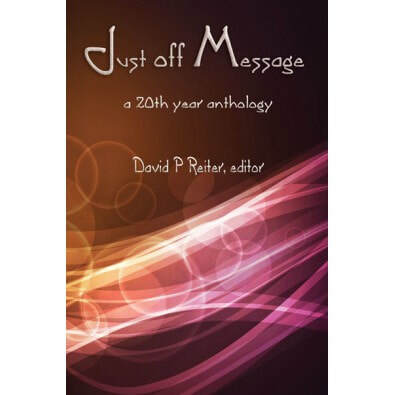 You can read more about it and even a sample chapter over at the Fremantle Press website. Tonight I’m off to my second launch for the week, this one at the Centre for Stories in Northbridge. It’s launch day for Writing the Dream from Serenity Press, which is a book of non-fiction pieces on writing and publishing by 25 mostly WA authors, including the likes of Juliet Marillier, Natasha Lester and Louise Allan. If you are keen on meeting the authors and picking up a signed copy, then you’ll need to head up to the Katharine Susannah Prichard Writers’ Centrein Greenmount on Sunday 27th November for the second launch date. I’d love to attend this myself, but as I’ll be on my honeymoon in Tasmania it’d be a long way to travel. Writing the Dream is an outstanding and highly practical ‘how to’ guide to writing and publishing as well as being a source of inspiration for aspiring writers. 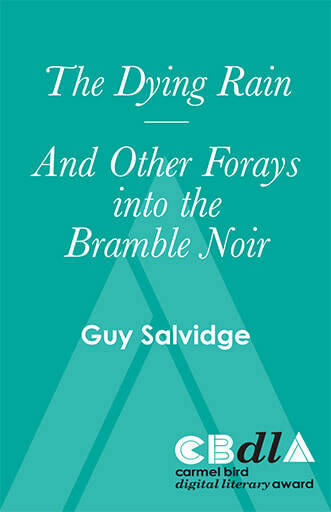 It’s available now from any number of online outlets such as Amazon and Booktopia. 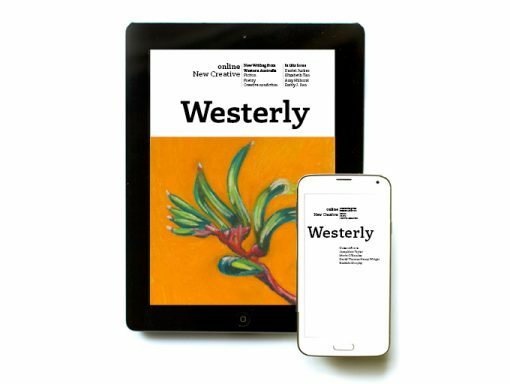 ‘Frank’ and a bevy of other works of fiction, non-fiction and poetry by emerging WA writers are online and free to download in Westerly: New Creative as of this minute. 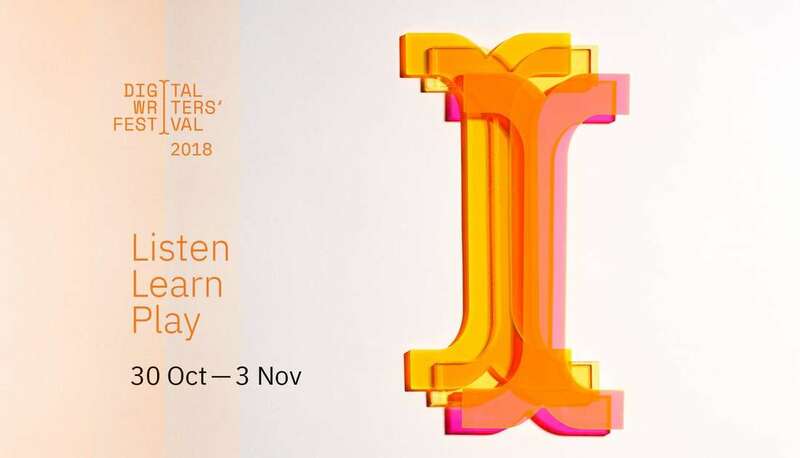 I’m really stoked to have a piece in such a venerable publication and I’m also looking forward to the official launch of the ebook at the upcoming Australian Short Story Festival on October 23rd. Thanks to Rashida Murphy for pointing this out and to Josephine Taylor for working with me on editing ‘Frank’ for publication.